B.B. King Blues Club and Grill is a popular live music venue. They feature a variety of acts and ticket prices vary accordingly. With their Saturday and Sunday brunches you get a buffet meal along with a live performance by the Harlem Gospel Choir on Sundays and the Strawberry Fields Beatles tribute band on Saturdays. 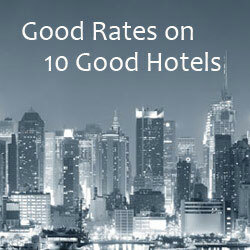 The club is located at 237 West 42nd Street, between 7th and 8th Avenues. BroadwayBox has a promo code for discount tickets to select performances through August 26, 2014. 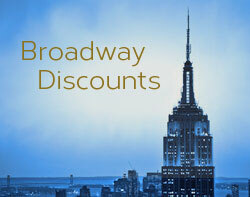 Theatermania also has promo codes for discounts on performances at B.B. King Blues Club. Goldstar has discount tickets for lots of performances, including some of the weekend brunches. Here’s some of what they have available. Some of the tickets are as low as $5. It depends on who’s performing.